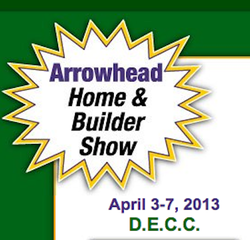 Northstar Design & Build, Inc.
on March 22 & 23, 2013 Otter Creek Convention Center. April 3-7, 2013 at the D.E.C.C. We have several designs for your new home or recreational home that you can review. Custom design to your specs...it's our specialty! !